I've been meaning to share portraits of the fellows I photographed from our first seminar with you guys. They're all so talented! Yesterday, Justina and I had follow-up skype sessions with them to see how they applied the tools we shared with them to meet their goals. It's a wonderful thing to maintain that kind of relationship with the fellow creatives. 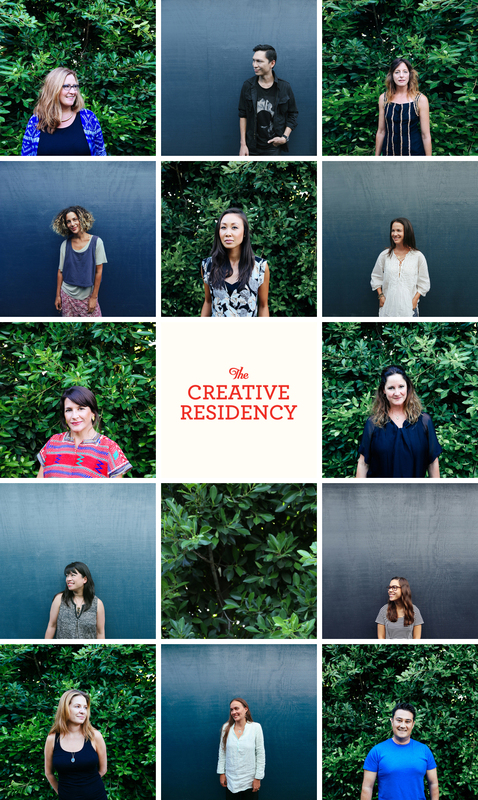 I think that's what makes The Creative Residency stand out from other workshops, because we truly care and want you to succeed. We're excited to teach another social media seminar this Saturday. We still have a few spots left so if you wanna learn some tricks, or wanna have your portraits taken, come join us!